Anna Wulf is a writer with one published work to her name. 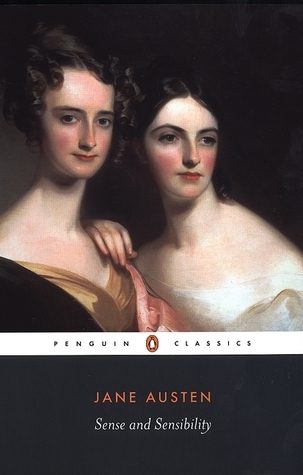 The book was fairly successful, enabling Anna to support herself and her young daughter with the profits from the royalties, as well as taking in boarders in her London house. Although she hasn’t gotten anything else published, Anna keeps up her writing, keeping four different notebooks. In a black notebook, she writes about her time as a young woman in Africa when she first became involved with the Communist Party. A red notebook describes her later disillusionment with the movement in the 1950’s. 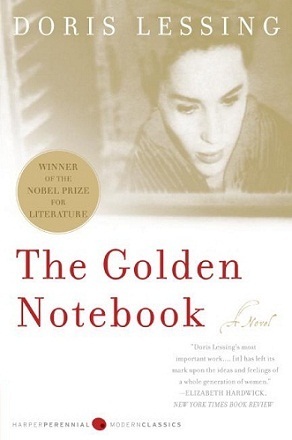 In a yellow notebook, she writes a novel that’s basically a fictionalized version of an affair she once had. A blue notebook is for her personal diary. 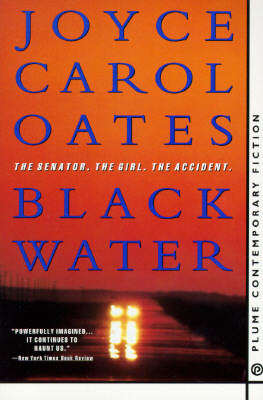 Additionally, several chapters are titled “Free Women” and are a third-person description of Anna’s conversations with Molly, a friend from her Communist days. Chirst. This was a tough one to read. I don’t just mean it was depressing. 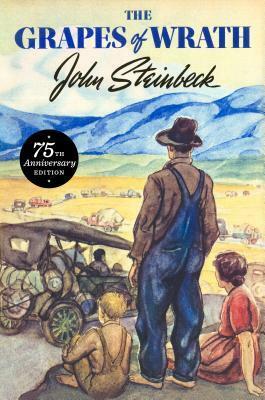 It was, obviously – a book about a poor family being forced from their home during the Great Depression and having to beg for the chance to pick cotton at fifteen cents per hour can’t be anything except depressing – but it wasn’t the most depressing book I’ve ever read. That honor probably goes to The Hunchback of Notre Dame, although I guess Angela’s Ashes is a close second. Maybe it’s because this is technically unfinished (a forward from Leonard Woolf states that although the draft was completed, Virginia Woolf died before she was able to make final corrections and revisions, so it was sent to the printers as is), but this one didn’t strike me quite in the way Woolf’s other books have. 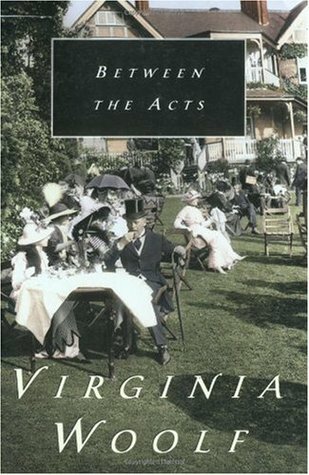 But that’s not to suggest that it isn’t good – remember, this is Virginia Woolf, so when I say that it didn’t strike me as much as her other ones, I only mean that this book felt like a minor blow to the head, rather than feeling like I was being remade from the inside out. Of the creation of Memoirs of Hadrian, Marguerite Yourcenar writes, “The idea for this book and the first writing of it, in whole or in part, and in various forms, date from the period between 1924 and 1929, between my twentieth and twenty-fifth year. 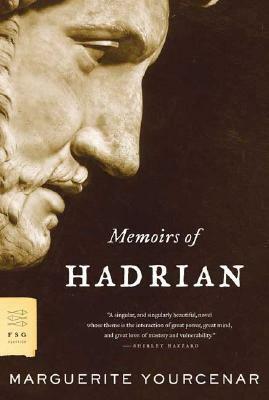 All those manuscripts were destroyed, deservedly.” Over almost thirty years, Yourcenar kept returning to the idea – writing a fictional memoir of the Roman emperor Hadrian, written as a reflection on his life and his rule – and writing little bits here and there, before the finished product was finally published in 1951. “Please believe that I am falling apart. I hate them for a wide variety of reasons – I hate their formulaic plots, their repeated character tropes that never seem to change (hmm, will this one have a sassy best friend who only exists to dispense advice? ), I hate their consistent failing of the the Bechdel test, and I hate the way they try to make me believe that a skinny and gorgeous woman is incapable of finding a man because she’s clumsy or has a job or something.